BMW G 310 GS Confirmed? Home / Motorrad / BMW G 310 GS Confirmed? As we’ve already reported, the BMW R 1200 GS has dominated the company’s top sales spot for the first quarter of this year. In fact, the GS is often among the company’s best sellers, when it isn’t leading the pack. The GS is so desirable to consumers that it outsold the company’s very highly regarded S 1000 RR sport bike by nearly 500%. The rest of the GS line, though nowhere near as successful as the 1200, sells relatively well also. 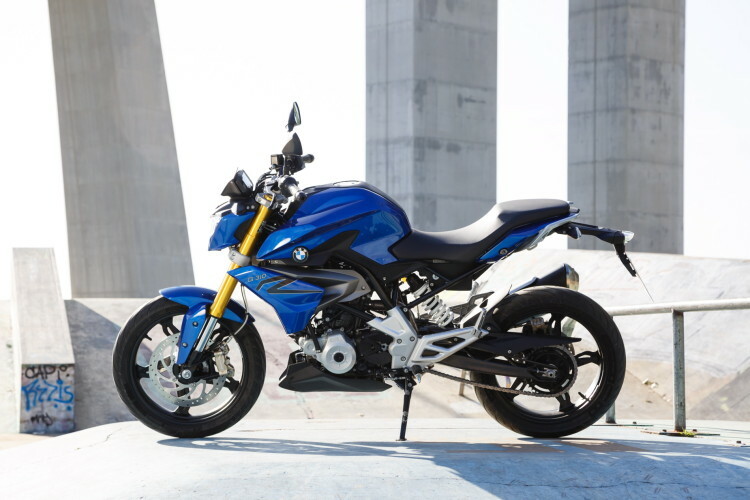 Now, PaulTan.org is reporting that a BMW Motorrad UK executive may have spilled the beans on the newest addition to the GS lineup, to be based upon BMW’s first entrant into the premium sub-500cc motorcycle market in recent times, the G 310 R.
The report includes a quote, attributed to BMW Motorrad UK Director, Phil Horton, saying, “there are plenty more bikes to come, including, hopefully in 2017, a G310R GS-style derivative.” The quote is said to originate from an interview conducted by Motorcycle Sport and Leisure. Back when TVS, the Indian motorcycle manufacturer which builds the G 310 R, introduced a sport bike concept based upon the smallest Beemer, I discussed the possibility of a G 310 GS. 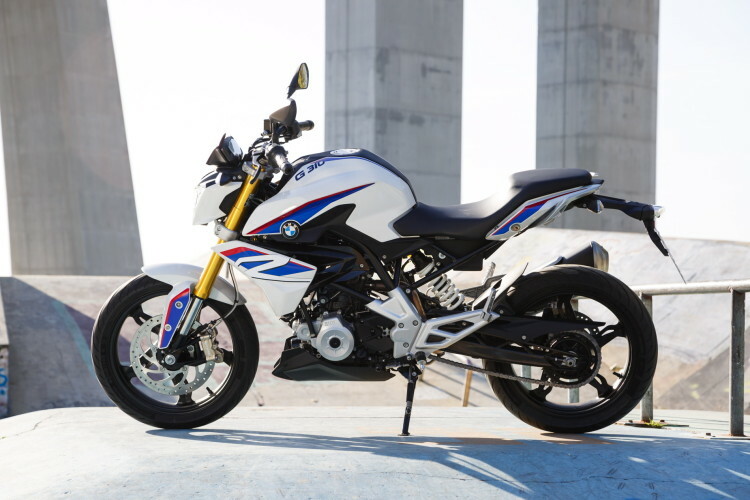 However, the rumor mill suggested that a small displacement BMW sport bike would likely debut prior to a GS model. Yet, with the overwhelming success of the R 1200 GS, it seems most appropriate to capitalize on the brand’s strong association with building, arguably, the best adventure motorcycles. The G 310 GS would, too, make use of the German designed 313cc, single cylinder engine of its sibling. As for power output, that really will depend upon whether or not the engine is modified for use in an adventure bike. As of yet, we haven’t received an official number from BMW Motorrad on what the G 310 R will cost when it makes its way to dealers later this year, though, most sources currently speculate that the price will be between five and six thousand dollars.